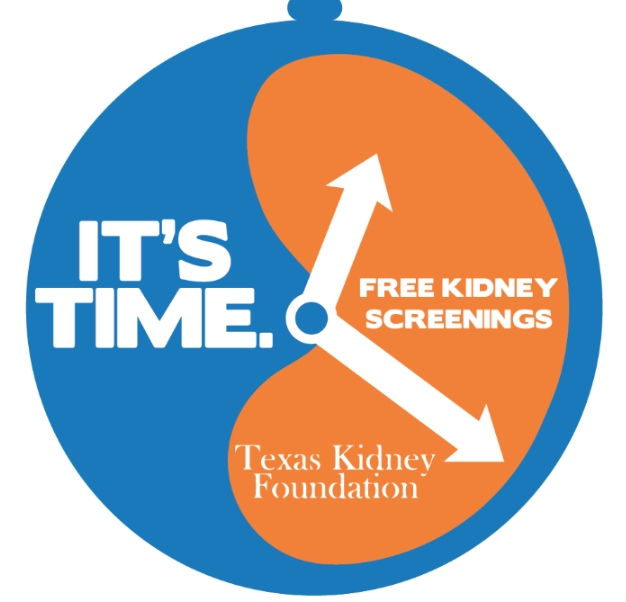 Together we can help Texans affected by kidney disease and promote kidney health and organ donation. Your contribution allows us to provide this help. We appreciate your donations no matter how small! Whatever you are able to give we greatly appreciate! If you would like to make a donation in honor of someone please do so below. Be sure to include their name as well as the contact information of any individuals/families you would like notified of the memorial. Thank you for your donation.